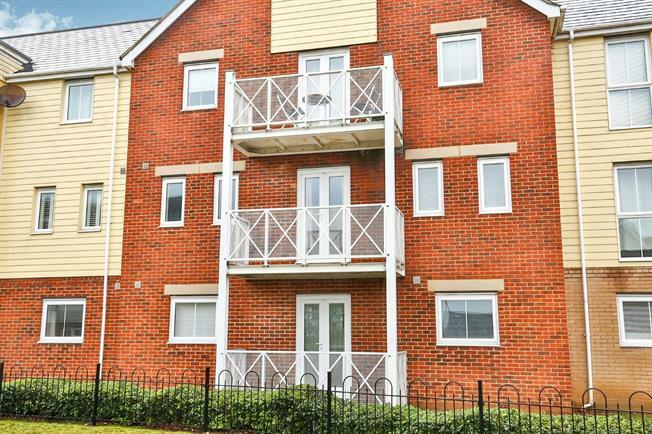 2 Bedroom Flat For Sale in Norwich for Guide Price £130,000. GUIDE PRICE 130,000 -140,000. INVESTMENT OPPORTUNITY WITH A SITTING TENANT currently paying 650 PCM in rent. This two bed apartment has a open plan Lounge / Kitchen, two double bedrooms with en suite to the master and a family bathroom. To the outside there is an allocated parking space and communal parks close by.